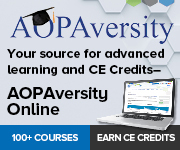 Earn CE credits associated with the monthly Reimbursement Page and the Quarterly Compliance Corner. 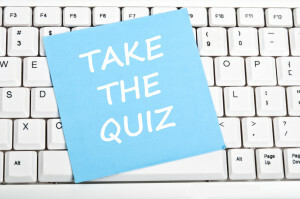 Continuing Education (CE) Credits each time you read these articles and pass the accompanying quiz. Quizzes are valid for 2 years after the publication date. It’s easy and it’s free! Get Started NOW! 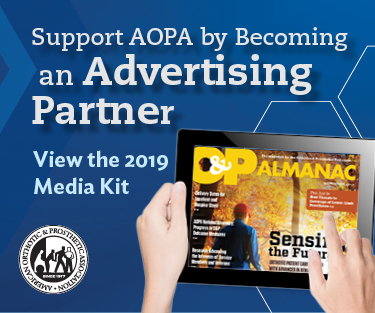 Access past issues issues of the O&P Almanac.